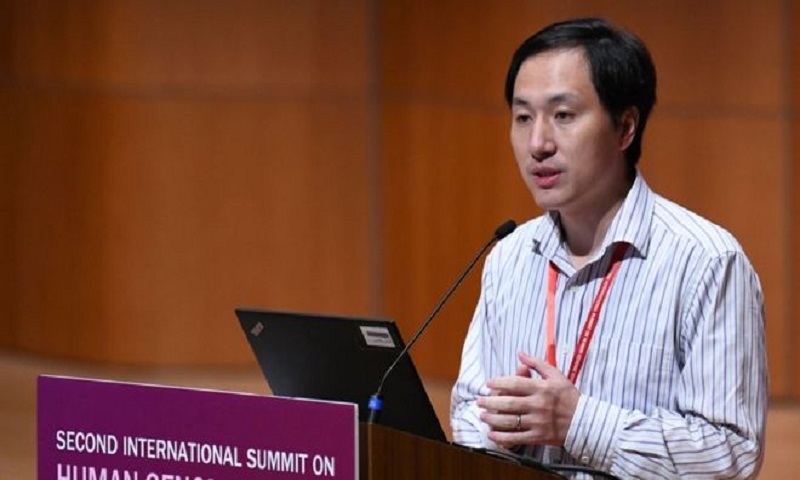 Speaking at a genome summit in Hong Kong, He Jiankui said he was "proud" of his work. "Another potential pregnancy" of a gene-edited embryo was in its early stages, he said. His claims were widely criticised by other scientists, one of whom called the idea "monstrous".